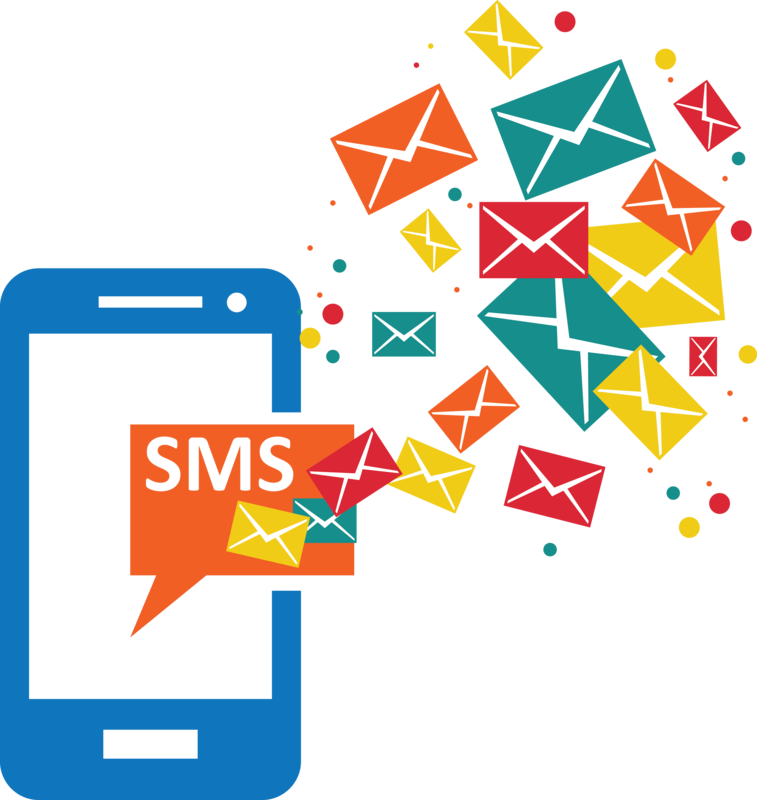 MEWS makes effective SMS marketing in Lebanon and GCC easy indeed – whether you’re brand new to text message marketing or a seasoned hand. Sending SMS online in Lebanon and GCC, via integrating through your own application – we provide the most intuitive, easy to use system of its type in Lebanon. As a MEWS customer, help is always at hand with one of our SMS marketing experts. Powerful features, top customer support and flexible pricing all make for outstanding value. MEWS is a Lebanon-based team of developers, problem solvers, marketers, tinkerers, all working around the clock to offer the most powerful text marketing platform…for you! MEWS only use the highest quality Lebanese Tier-1 connections to deliver your message…instantly.